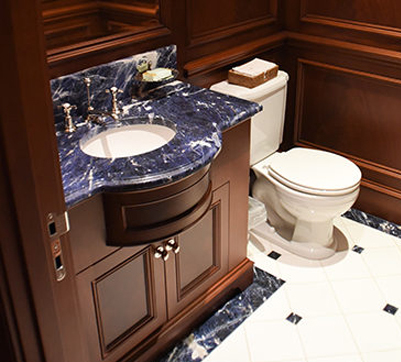 Residential Plumbing Services - Donovan & Sons, Inc.
At Donovan & Sons, Inc. Plumbing & HVAC our licensed plumbers provide comprehensive plumbing installations, repairs and maintenance for thousands of residential customers all over Rhode Island and Massachusetts. Tired of your current kitchen or bathroom? We’re here to assist you with the design and installation to create your dream space. Grease traps are used to reduce the amount of fats, oils and greases that enter the main sewers. When fats and cooking greases such as lard solidify, they can form blockages in drain pipes. Need one installed, maneuvered, or modified? We can do it! Donovan & Sons, Inc. Plumbing & HVAC are able to repair those leaky faucets and clogged toilets you may have. A slab leak consists of a leak in one of the water lines running below the concrete floor of your home. The leaks are primarily the result of a reaction between our drinking water and the copper pipes. Think this may be your problem? We can fix it! Sump pumps send water away from a house to any place where it is no longer problematic, such as a municipal storm drain or a dry well. Donovan & Sons, Inc. Plumbing & HVAC can help with installation and clogged lines. If you’re having trouble with water pressure or temperature in your shower, Donovan & Sons, Inc. will find the problem and have it to your standards in no time.